Police are searching for a man they believe robbed the same bank in Rockville, Maryland, three times. 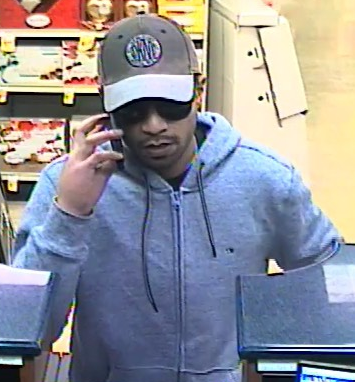 All three robberies were of a SunTrust Bank inside a Safeway located at 14939 Shady Grove Road, Montgomery County police said. During all three robberies, the suspect handed a note to the teller demanding cash. He was given an undisclosed amount of cash and then fled from the bank, police said. All of the robberies happened on Sundays at around 4 p.m. The first robbery was on Jan. 27, at 4:05 p.m. The second was on Feb. 3, at around 3:55 p.m. The third and most recent robbery happened March 3 just before 5 p.m. Anyone with information is asked to call Montgomery County police at 240-773-5100 or 1-866-411-8477.